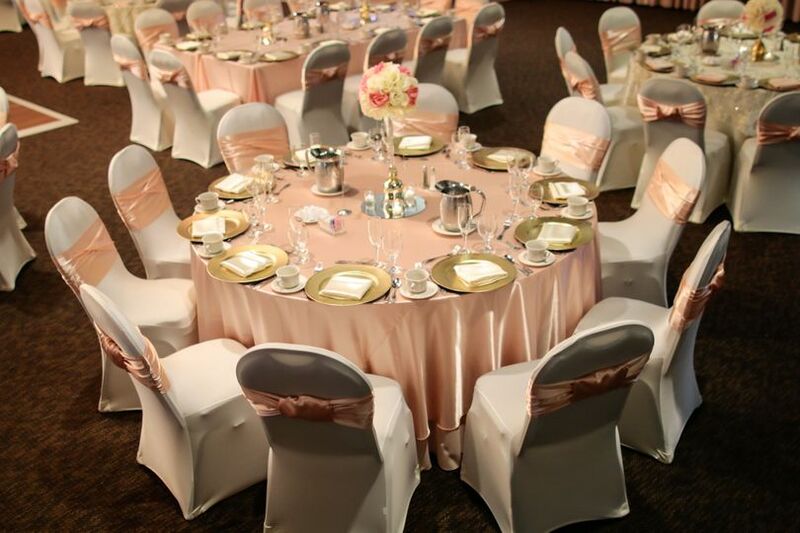 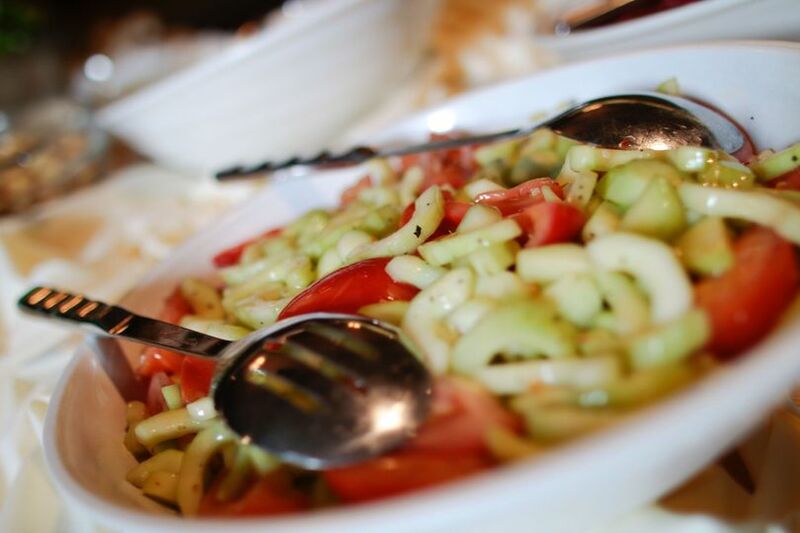 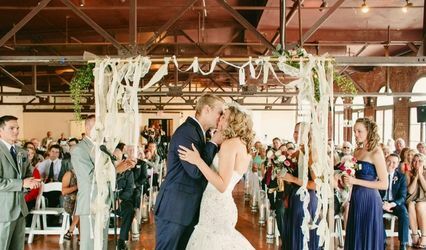 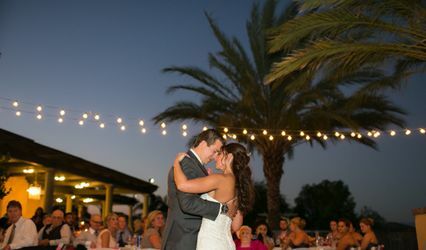 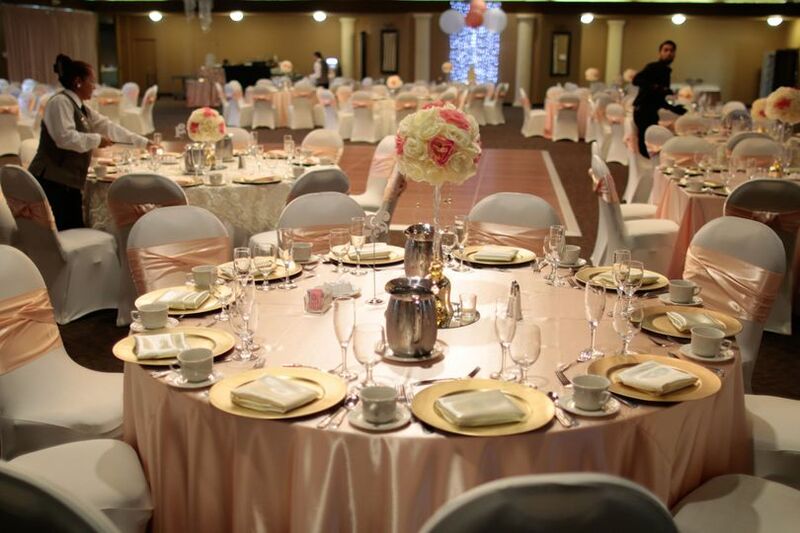 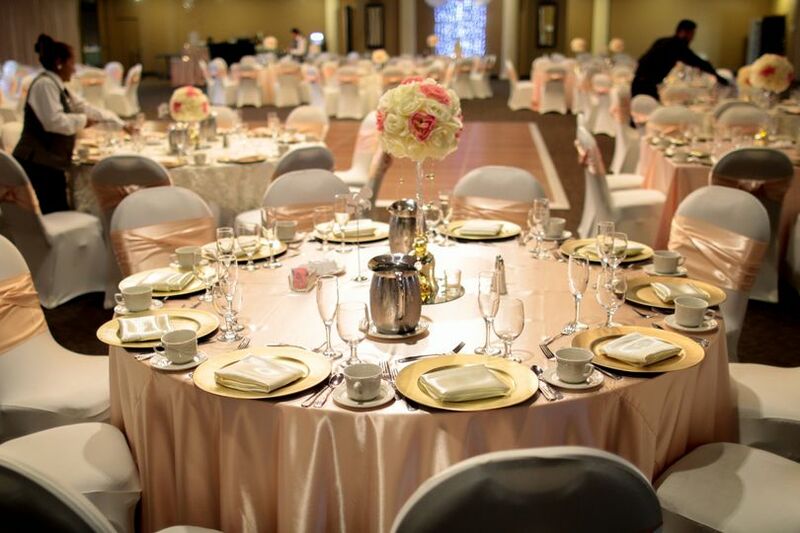 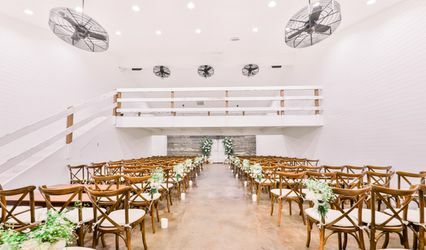 With over 8 unique event spaces, accommodations for groups of 50 to 4,000 , unlimited menu selections, full event planning, decor rental and more, the National Orange Show Event Center is an ideal event venue. 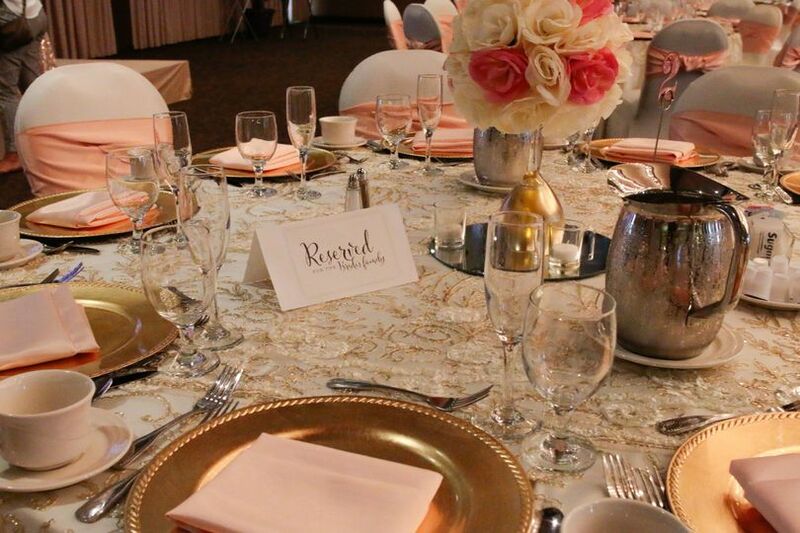 We are conveniently located in the heart of the Inland Empire and can provide a broad range of expertise and event options. 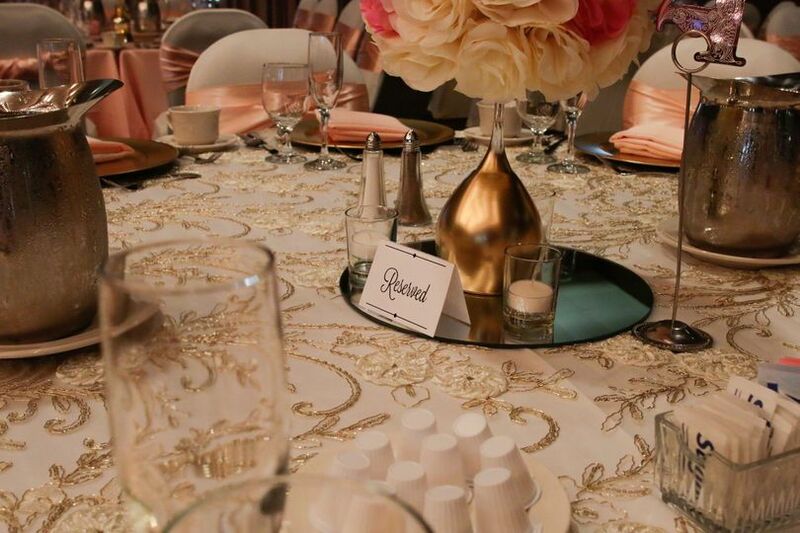 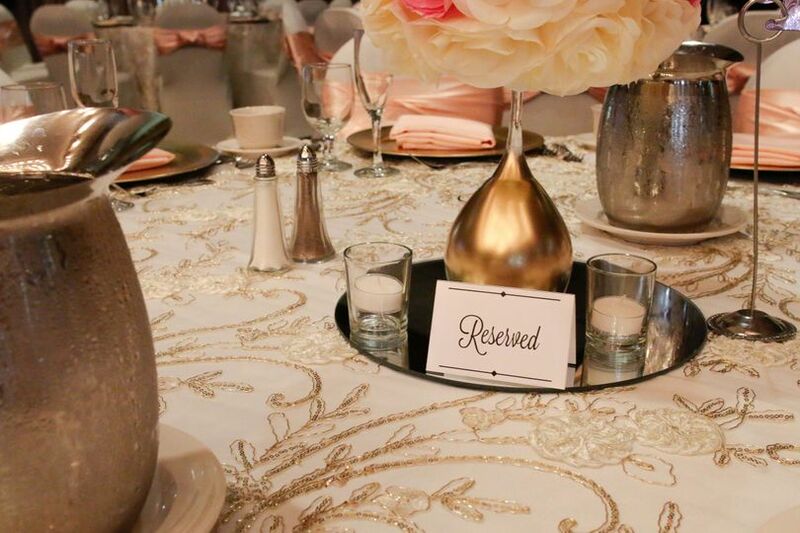 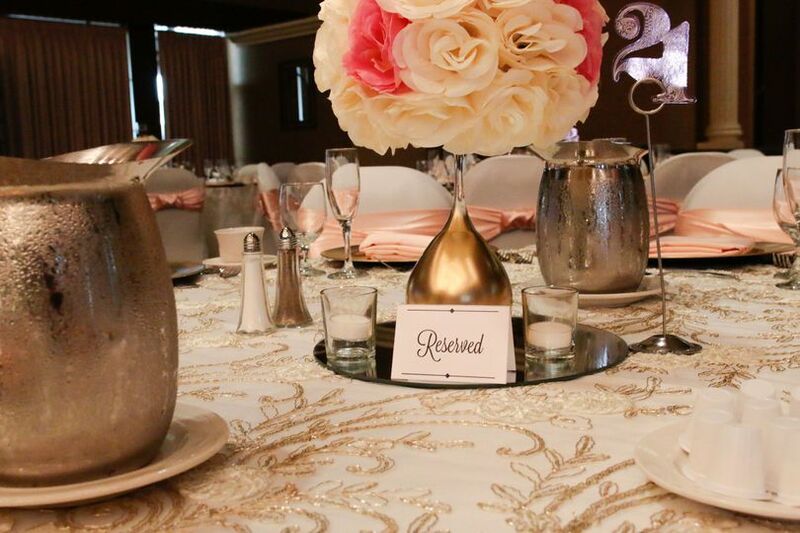 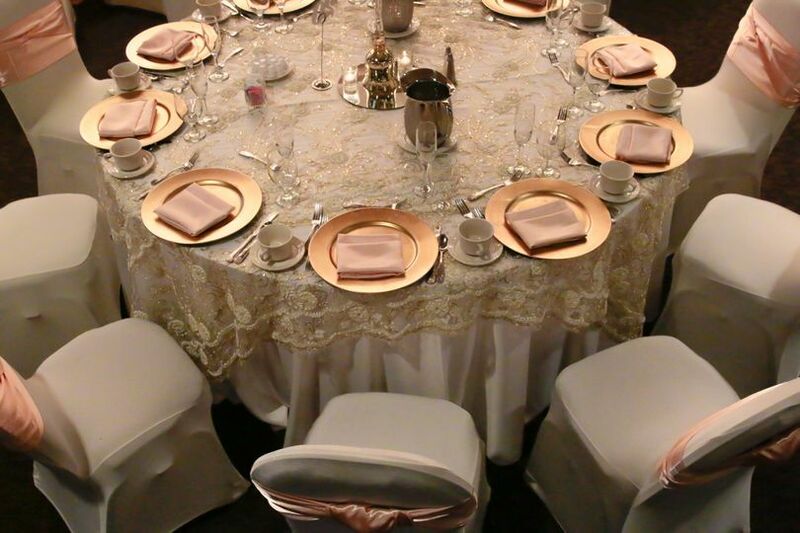 We have an amazing decor and event planning team that will be with you every step of the way.